McDonald’s is launching new food again. 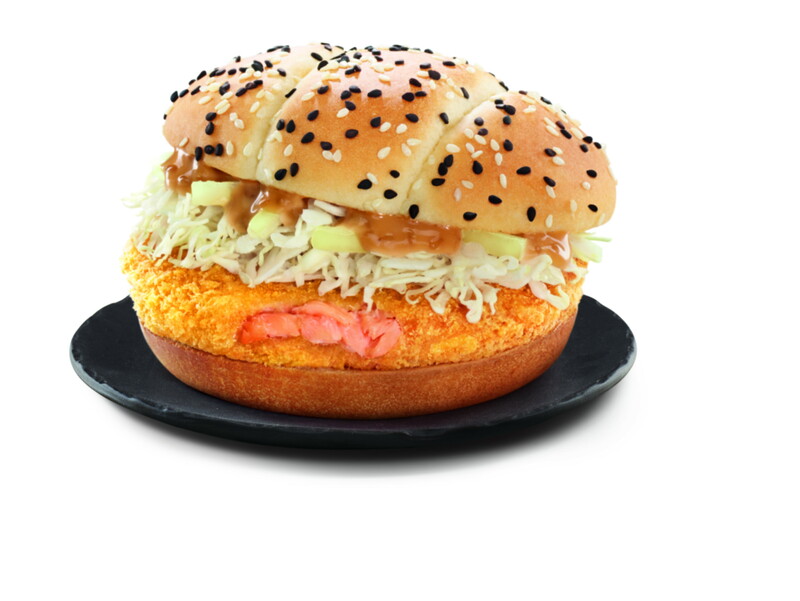 And this time, on 3 May, it’s their Hokkaido Salmon Burger ($7.70 with an Extra Value Meal). 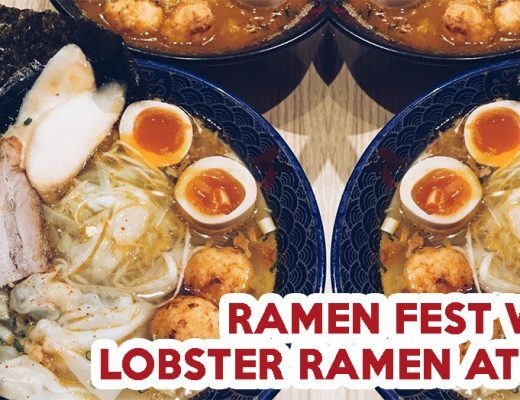 This comes with a deep-fried Hokkaido salmon patty coated in bread crumbs, shredded white cabbage, and roasted sesame mayo all tucked between a sesame seed bun. Big eaters can also get the Hokkaido Double Salmon Burger ($9.70 with an Extra Value Meal) to stuff themselves silly. An Extra Value Meal comes with medium-sized fries and a small drink. 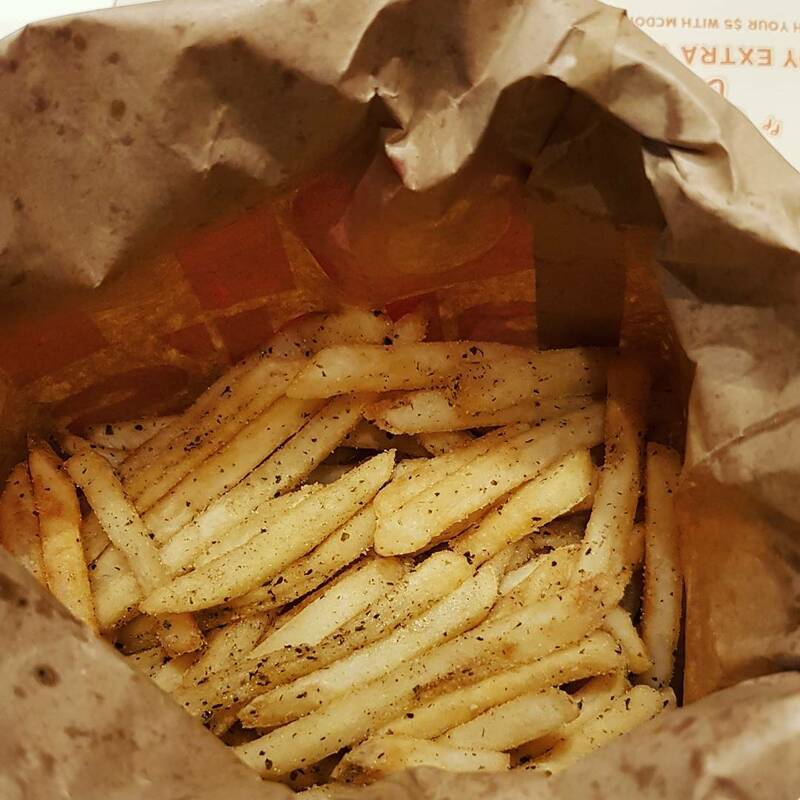 Seaweed Shaker Fries are also back in action. Just upsize your meal to get it, or buy it a la carte from $3.40. What we’re really looking forward to is the matcha ice-cream! 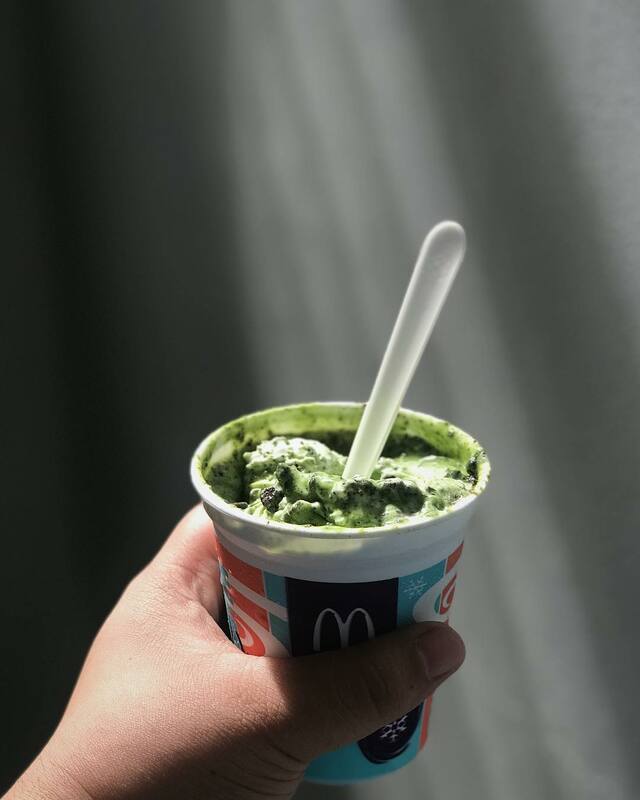 This comes in the form of an ice-cream cone, as a Matcha Hot Fudge Sundae, and as a Matcha McFlurry. 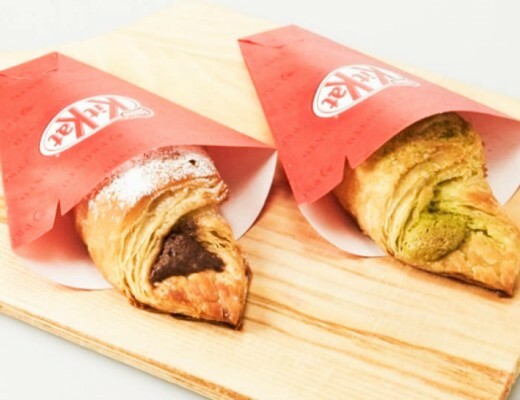 I’ve tried the matcha ice-cream cone in Hong Kong’s Macs and it was surprisingly enjoyable. It wasn’t cloyingly sweet, and the taste of matcha was pretty strong for something that costs less than S$2. 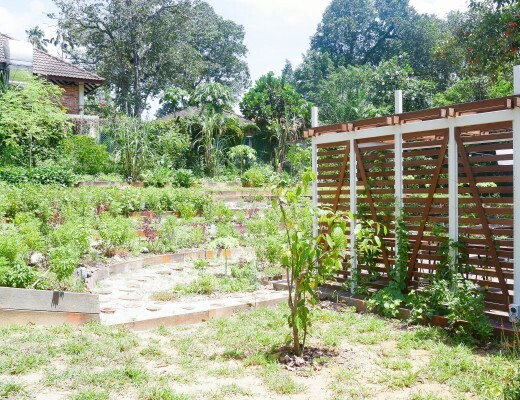 Here’s hoping that Singapore’s one will be as good! Aside from the new food, Macs will also be giving away a pair of tickets to Hokkaido! For a chance to win this, you’ll have to comment on their Shaker Fries Dance contest post on their Facebook page with your Shaker Fries Dance video. The video with the highest number of Facebook likes will win a pair of return tickets to Hokkaido. This contest is done in partnership with the Hokkaido Prefectural Government in celebration of the 150th anniversary of the naming of Hokkaido. The Hokkaido Salmon Burger and Seaweed Shaker Fries will be available after breakfast hours in all restaurants and via McDelivery from 3 May 2018, while stocks last. If you’re into matcha desserts, check out this matcha dessert buffet as well!